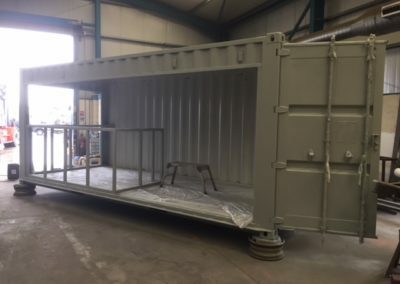 At ContainExperts, we offer shipping container modifications, to suit your needs. 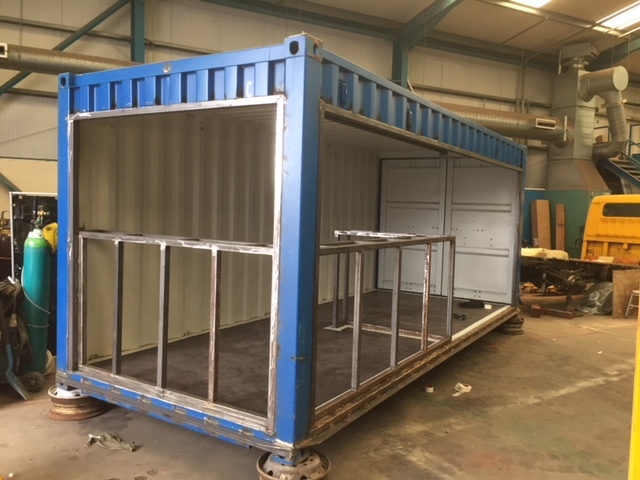 We have been converting containers for use in all areas of business, entertainment, accommodation. 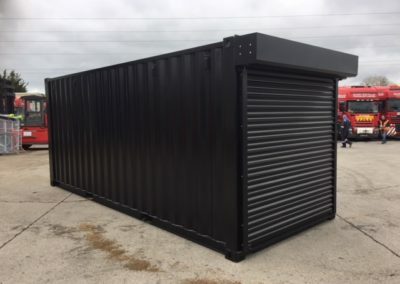 In fact, the shipping container is so versatile, the possibilities are endless. 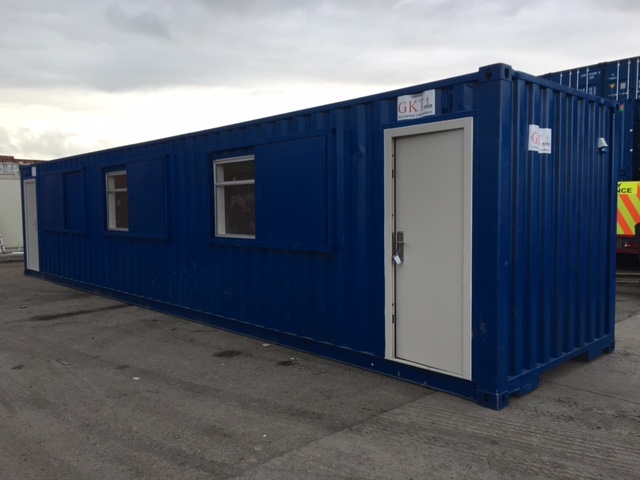 We offer a wide range of services are available at affordable and competitive rates. 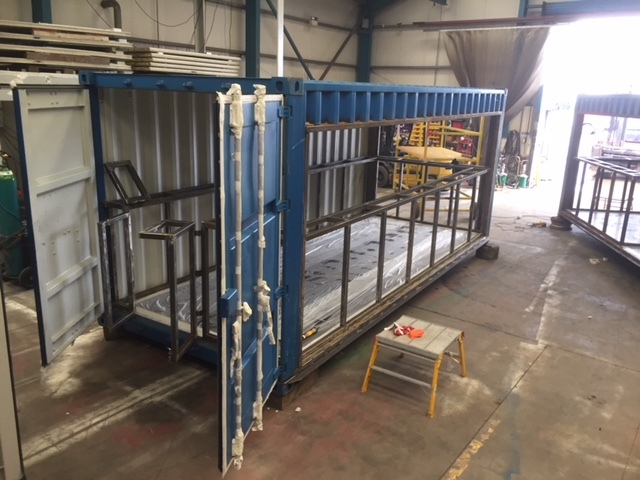 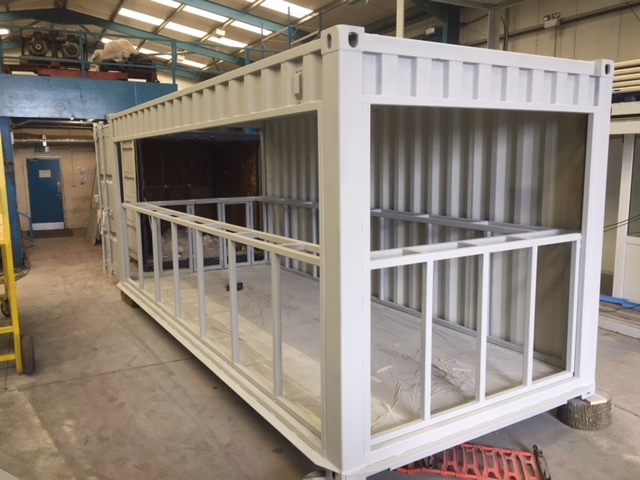 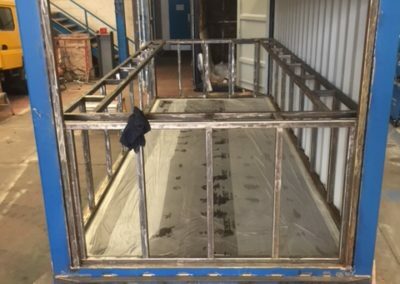 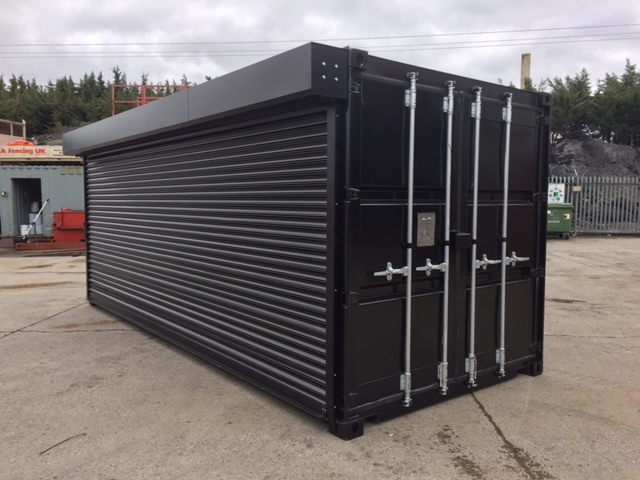 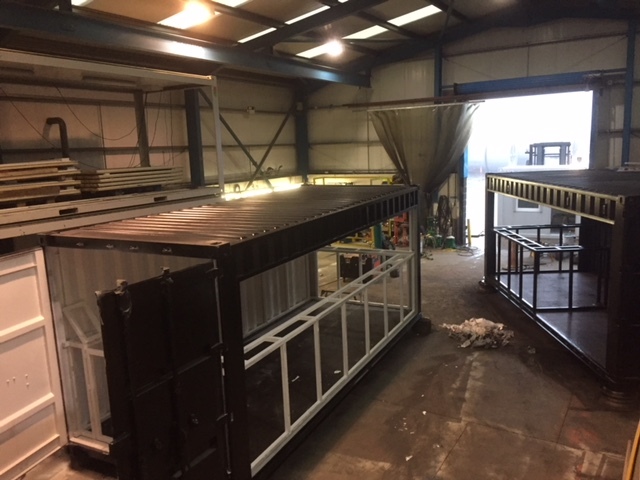 If you have an idea for a container or if you want to hear our ideas for a container conversion that might suit your needs give us a call and we’ll be happy to discuss your needs. 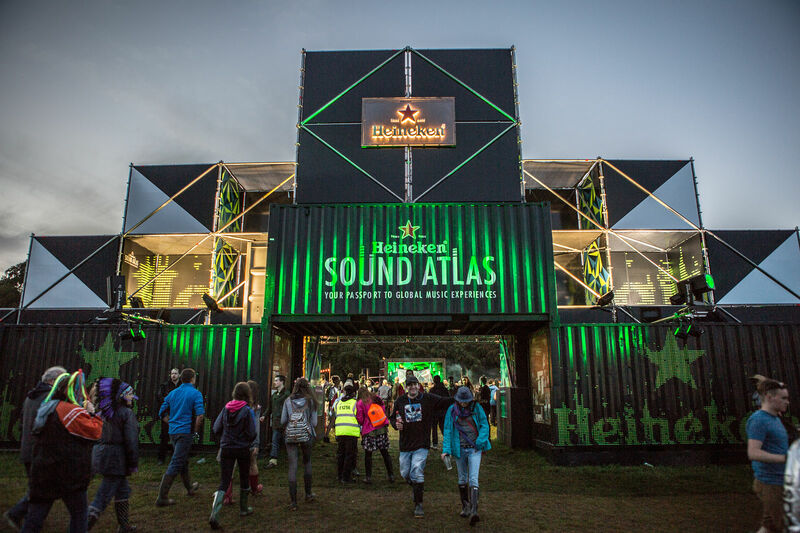 Heineken Sound Atlas is a custom built festival arena, which includes a number of converted containers which operate as an entrance and exit, bars, dj booths and even part of a roller disco! 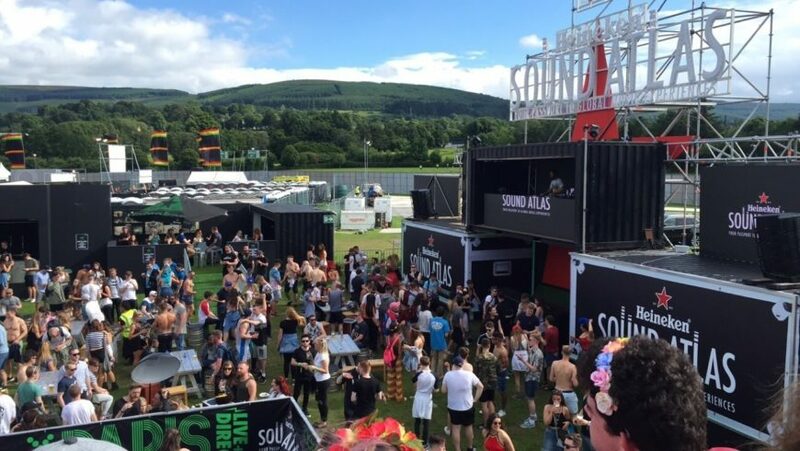 Every year the arena is constructed at both Longitude and Electric Picnic festivals. 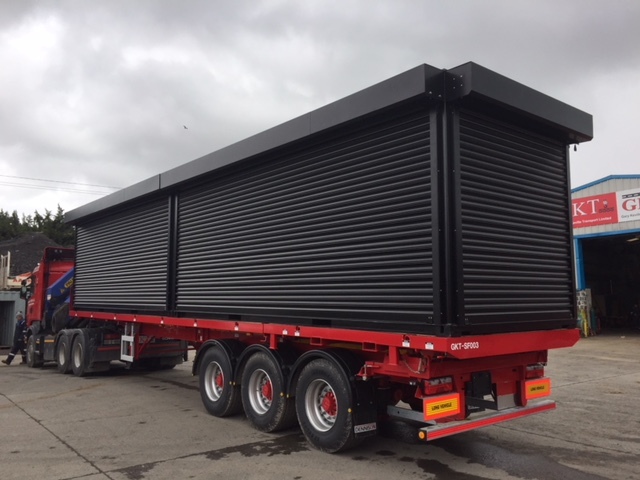 We are on hand with Gary Keville Transport to deliver, construct, deconstruct and return the arena to a secure storage area at our premises. 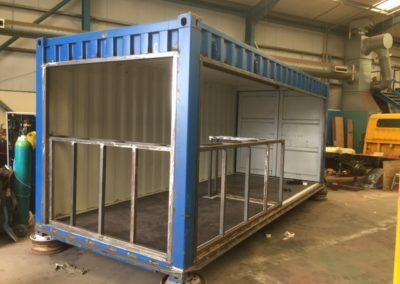 Containers can be converted to a fully functional bar in a few steps. 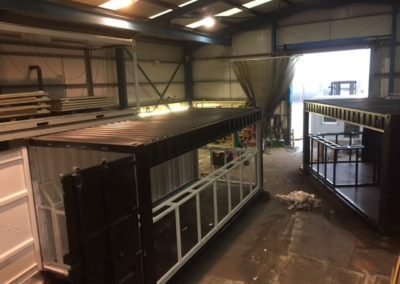 Here is a gallery of the process of converting shipping containers into 2 x 20ft bar units. 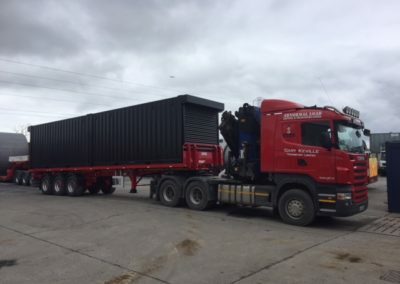 The newly converted bars are then loaded onboard a Gary Keville Transport 40ft trailer, with crane equipped heavy haulage unit, for offloading at any location with ease. 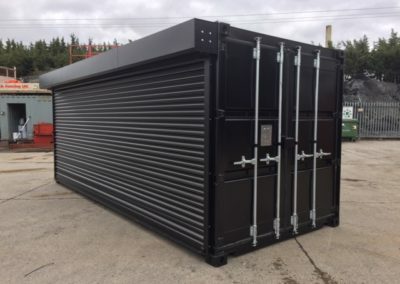 A converted shipping container can be used in many ways. 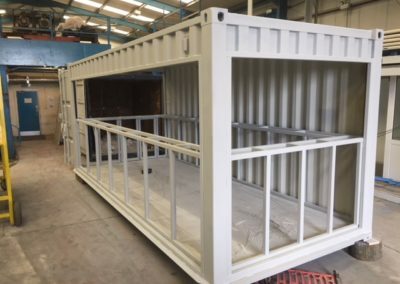 Some examples of simple conversions …. 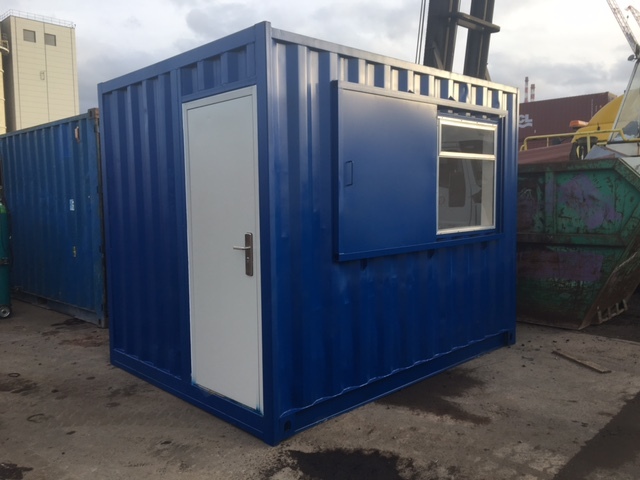 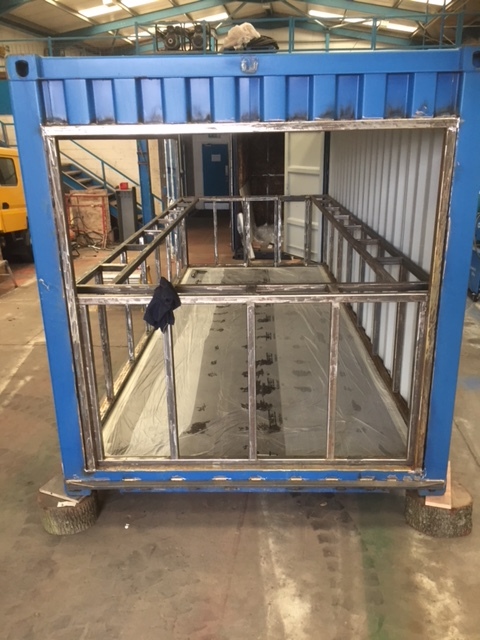 With four windows this unit can be used as a ticket booth or a serving unit for food and drink. This is a converted ‘Mini’ container for use as a site office or security hut. 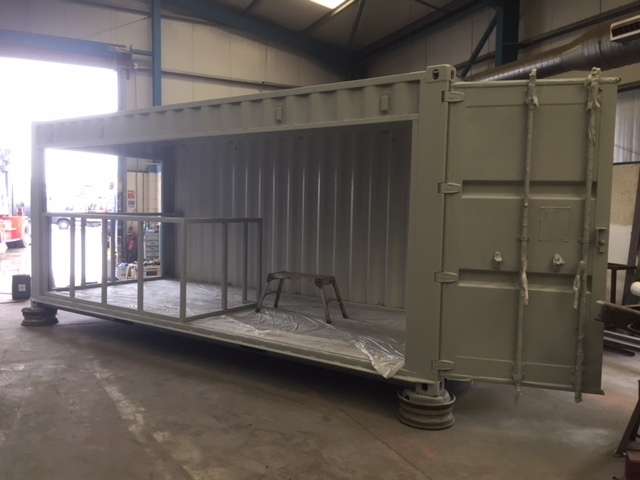 ContainExperts provide flatpack portable cabins and modular buildings and are based in Merrywell Bus. Park and Rosemount Bus. 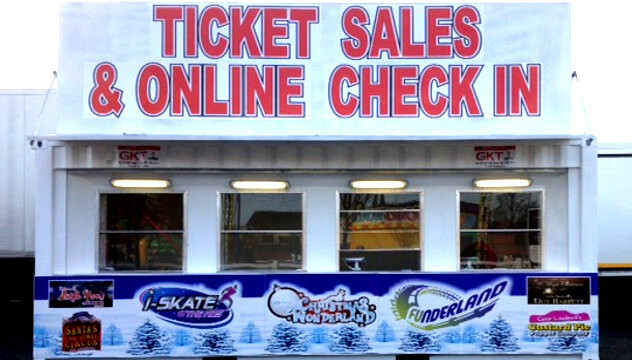 Park Ballycoolin, alongside our parent company GKT and and sister company GKTM Ltd.